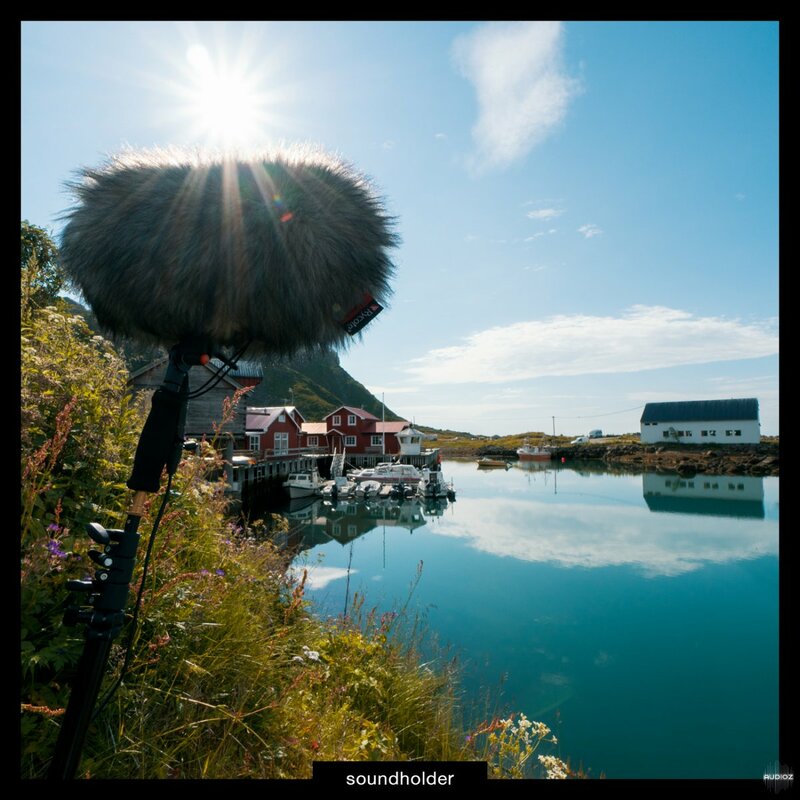 Harbours Of Norway sound library features 25 files with ambients recorded in Myre, Sto and Nyksund, very small towns with direct access to the sea. Most of the sound effects were recorded at night, but since it’s a polar day time of the year, it was very pleasurable to walk and look for convenient places to set up my gear. Everything was recoded with ORTF setup built from two Sennheisers MKH 8040. Inside this library, you’ll find a lot of seagulls, waves crushing on the rocks and plants, windy ambients from the cliff, industrial sound from port in Myre with ship unloading the cargo, walla with steam engine boat and additional sounds from boat engine market and air cooling aggregates from food containers. 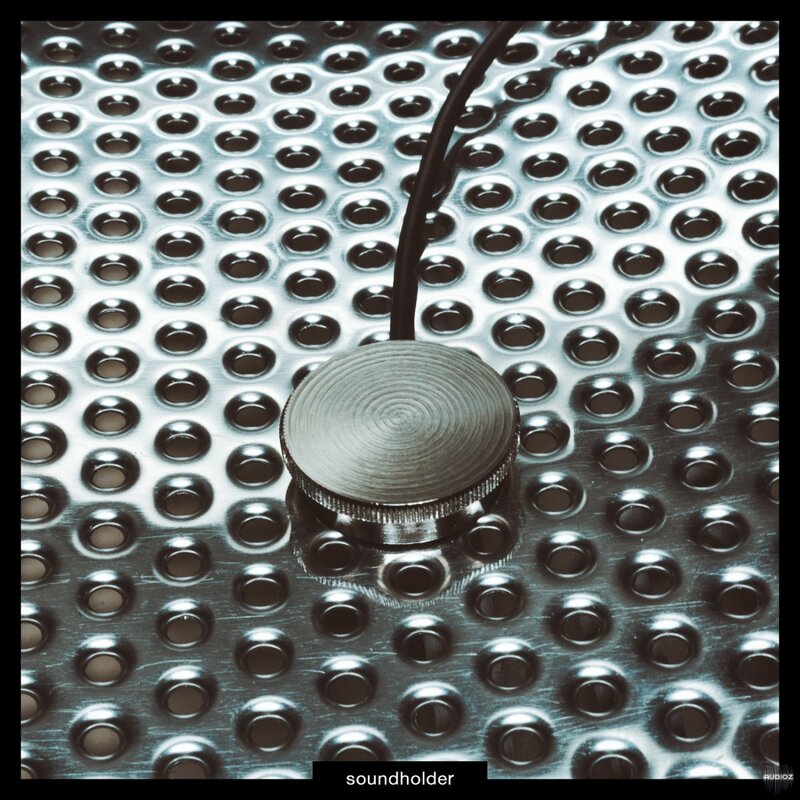 Metal Contact sound library features the recordings of various metal surfaces tortured with different tools. From touching things with fingers, through hitting with metal bars and up to using blender or magnets to cause the materials to resonate. It’s 136 files with total length of 230 minuts. 4.16 GB of audio recorded in 96kHz and 24bits recorded with Sound Devices 702 and two Schaller Oyster contact microphones. While recording this library my goal was to cover different needs, not only for sound designers but also editors. Scrapes and squeaks were recorded with different intensity and speeds, just like the impacts. From soft and quiet, through medium up to loud and reverberant ones. 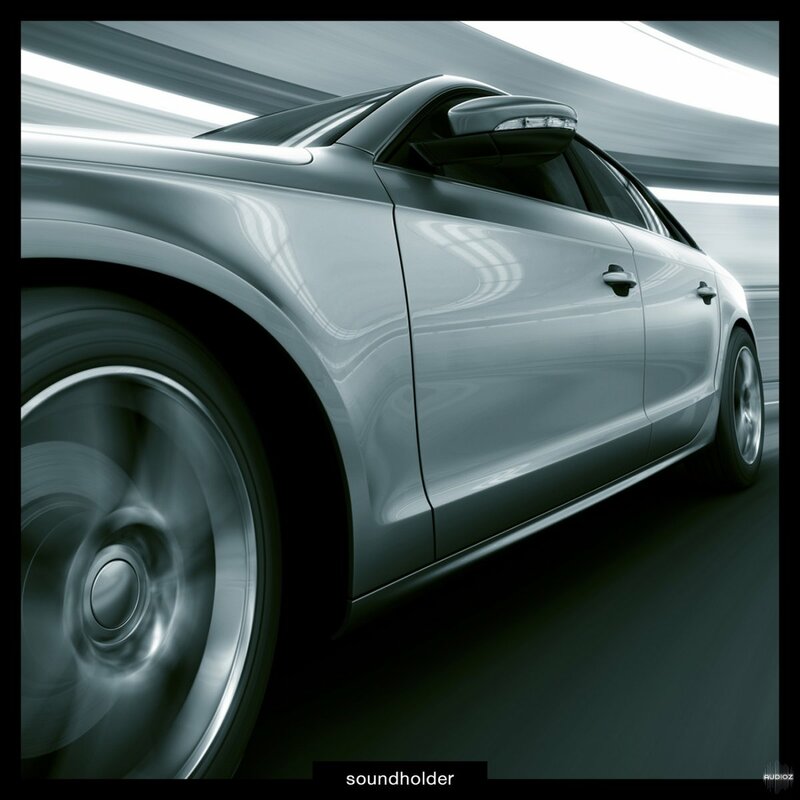 Cars In Motion sound library was built from 600 WAV files, with total length of 379 minutes. It was recorded in 96kHz and 24 bits with Sound Devices 702, two Sennheisers MKH 8040, Rode NTG3 and Sony PCM-M10. It features exterior sounds of cars driving at different speeds, slow/medium/fast/very fast pass-bys, reverse sounds, accelerations, braking sounds and a lot of additional files. You’ll find different engines, and cars with different character. From small BMW 114i through powerful Jeep Grand Cherokee 4.7 V8 with Magna Flow exhaust, up to fast twin turbo BMW 640D F12. In addition to cars there are also files covering big machines like tractor or excavator. Swipes & Whooshes sound library is a collection of different air-cutting sounds emitted by everyday objects flying with a high speed. 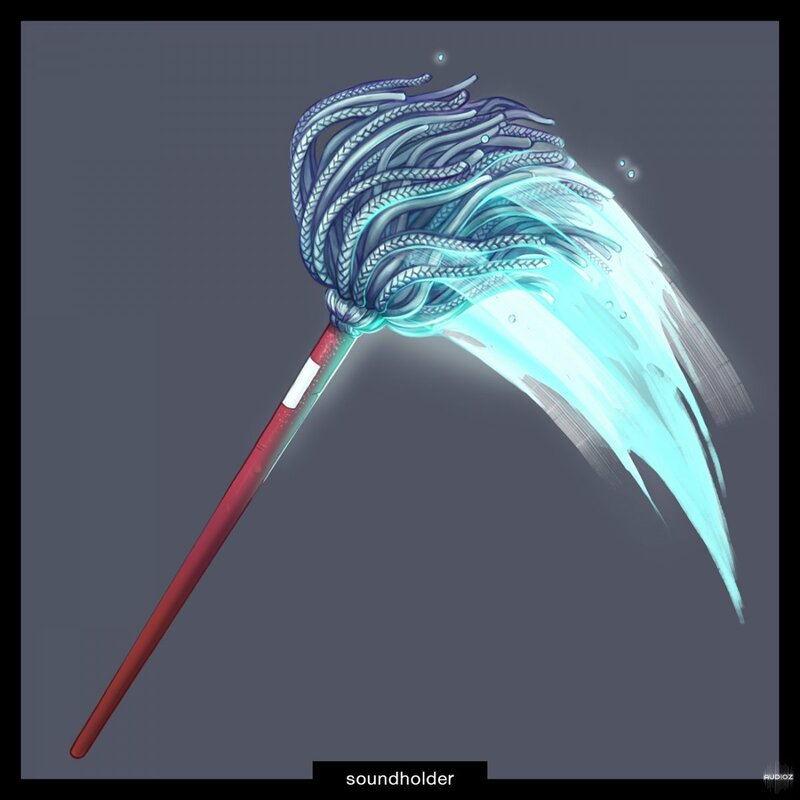 It can be a great and handy tool in designing more complex sound effects for games, like weapons sound effects or game user interface. Everything was recorded with high quality equipment, able to capture frequencies well above 20kHz, so it’s a very flexible material when it comes to stretching or pitch shifting. 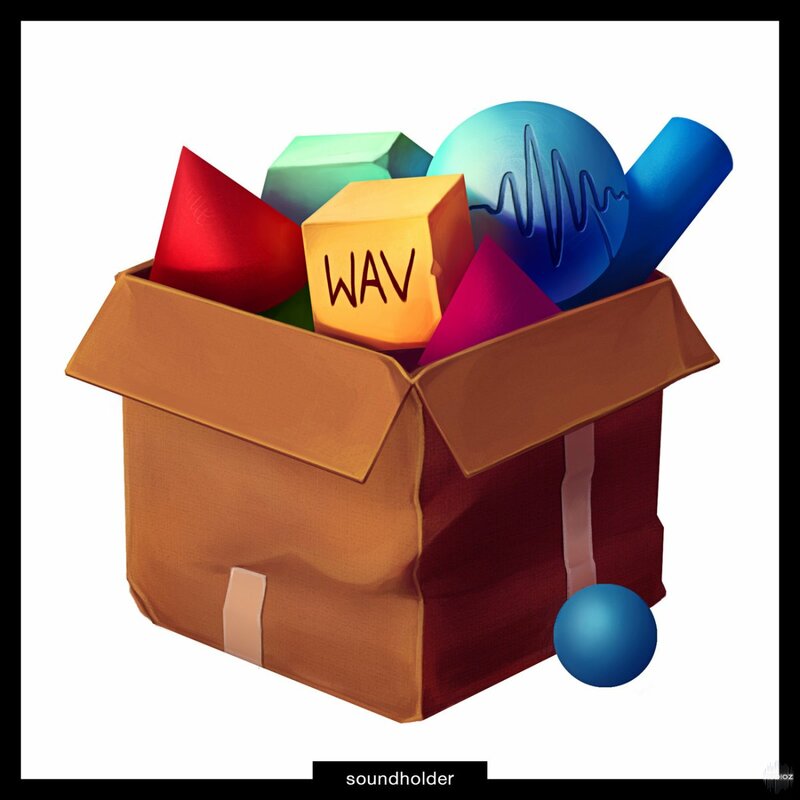 Props Box sound library is a collection of different sounds emitted by everyday objects used in weird ways. 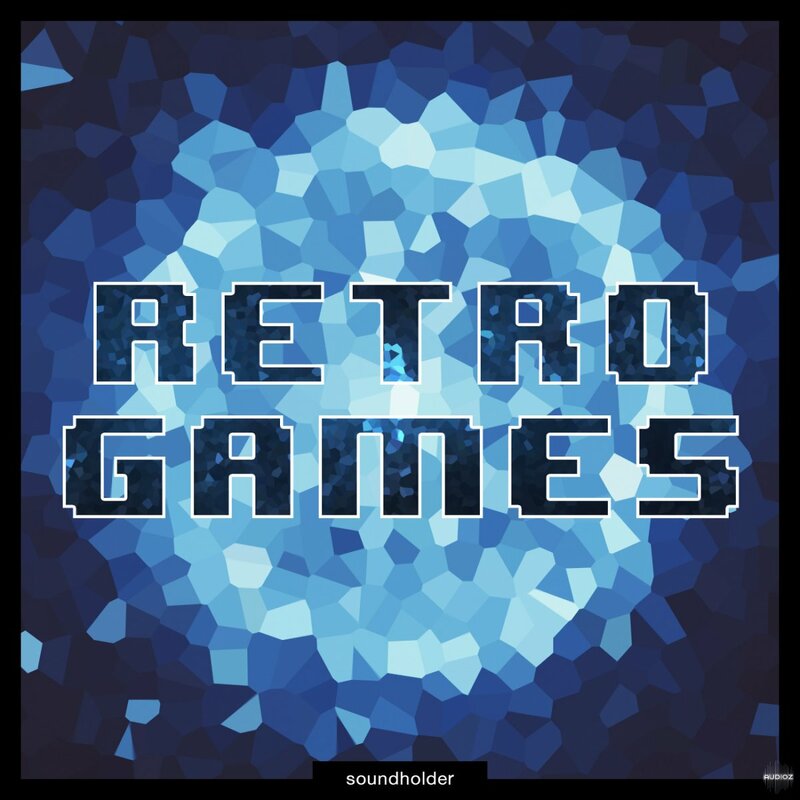 It can be a great and handy tool in designing more complex sound effects for games, or just a go to pack to quickly fill the gaps in movies and other linear media. Everything was recorded with high quality equipment, able to capture frequencies well above 20kHz, so it’s a very flexible material when it comes to stretching or pitch shifting. Cameras sound library features sounds of 20 different cameras. Everything was recorded with Sound Devices 702, Rode NTG3 and Oktava MK012. In this 6 minutes long sound library you will find sounds of different camera shutters, pulling film advance levers, handling noises, self timers, AF mechanisms, pushing buttons and rotating dials. 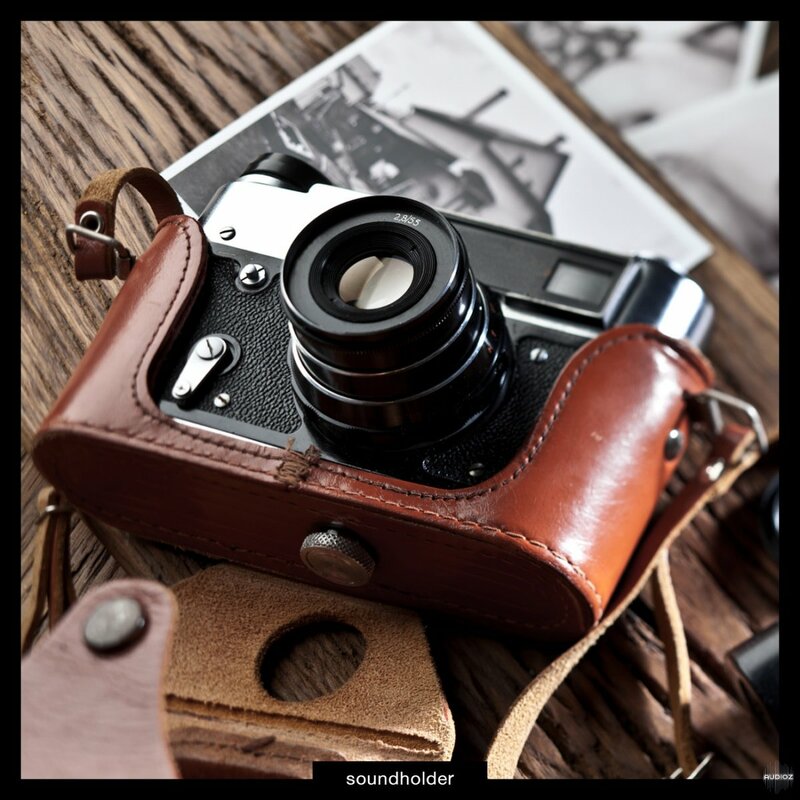 This sound library features camera models from companies like Kodak, Polaroid, Nikon, Olympus, Yashica, Minolta, Fujica, Halina or Pentax. 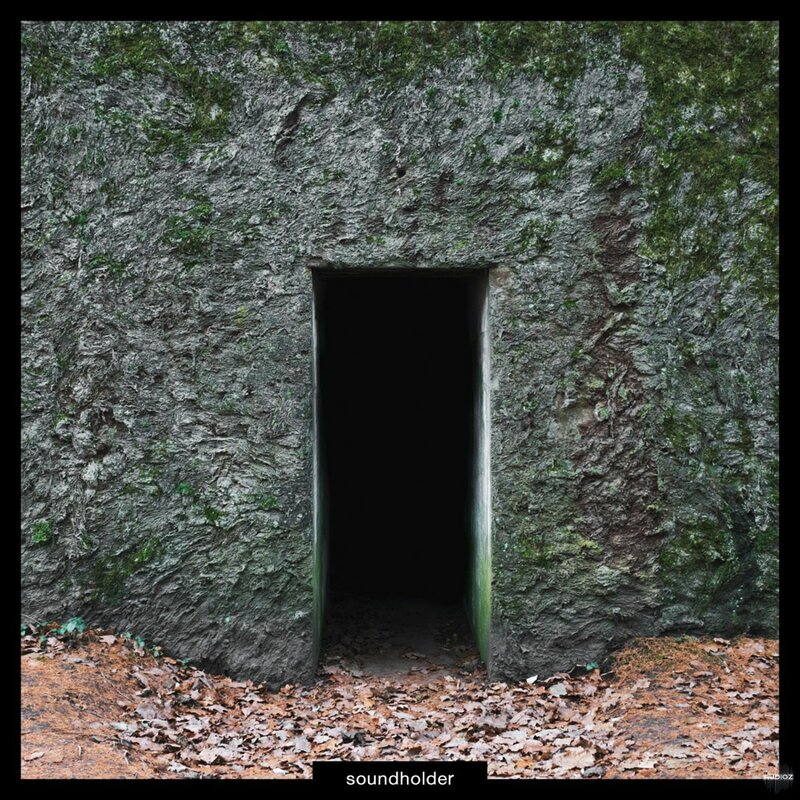 Best described as ‘miniature sonic collisions’, each and every sample in ‘Textured Sounds and Loops’ contains its own little timbral cluster, sourced from multiple individual sounds for a physical and layered feel. LP24 is extremely proud to present the latest and very highly anticipated collection—Spaces. 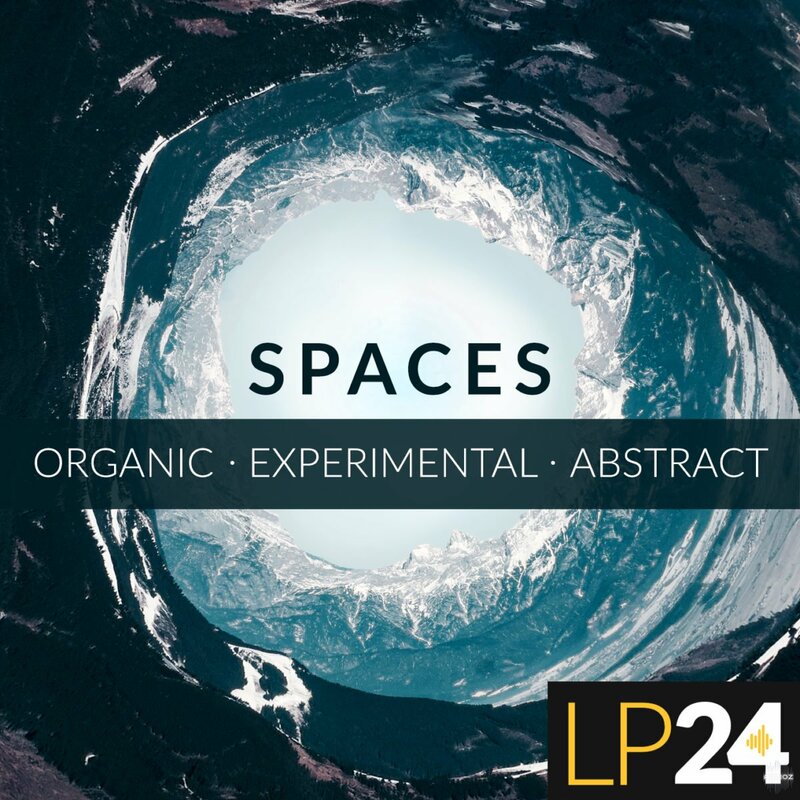 Spaces provides ambient, experimental, organic, cinematic, chill, emotive, moving loops and musical ideas. 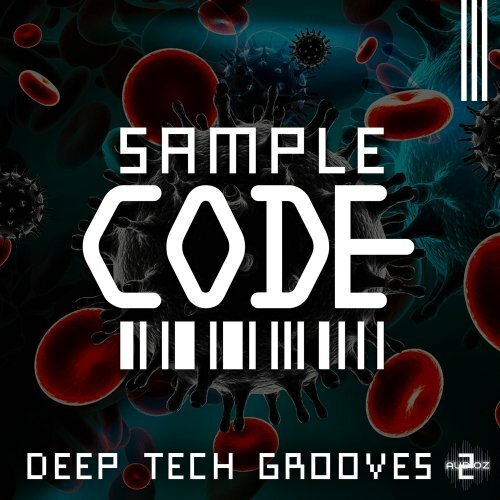 Sample Code are proud to present Deep Tech Grooves 2! 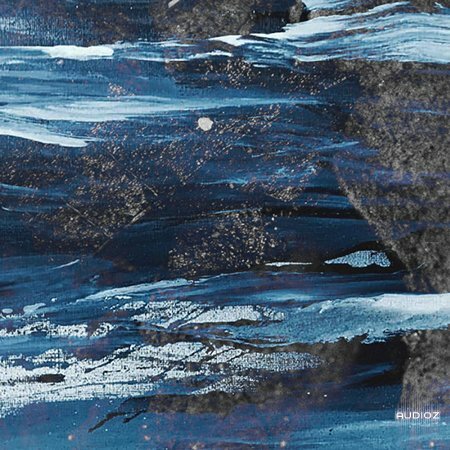 Welcome to the world of Minimal... underground, stripped back, groovy beats and bass and textures produced at a very high level. 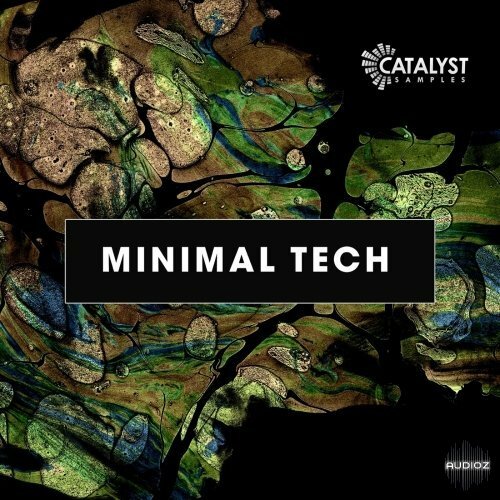 This pack contains everything you need to produce that minimal tech and deep sound. Lending credence to the idea that potentially useful but as yet unrecorded sounds are waiting all around us, the sounds in this free pack are completely composed of recordings of golf club tubes. Maybe you think; how could that be useful? 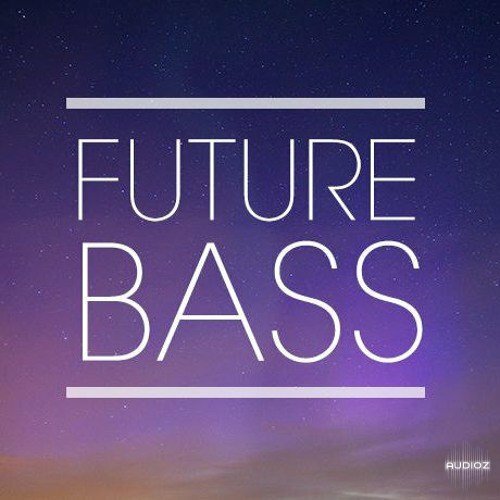 Obviously, to create bass and basslines, blow SFX and an assortment of one-shots… Expect a total of 31 sounds to analyse and enjoy! We all don’t have the time to produce or record for ourselves (hence this site), but know your music could be enriched by your surroundings! 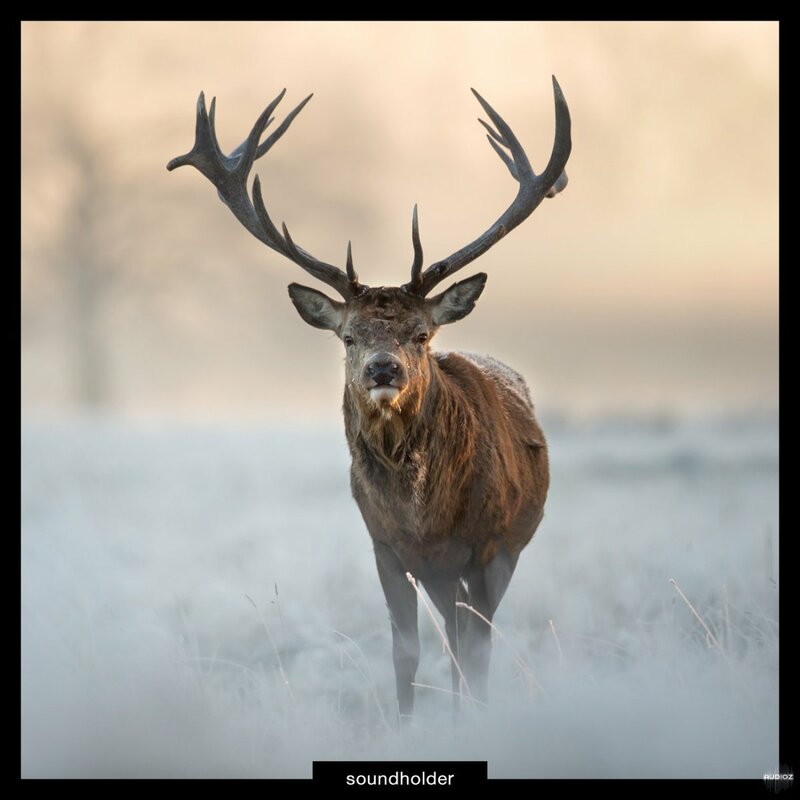 Royalty Free Ambience sound effects recorded in Aviemore, Scotland. 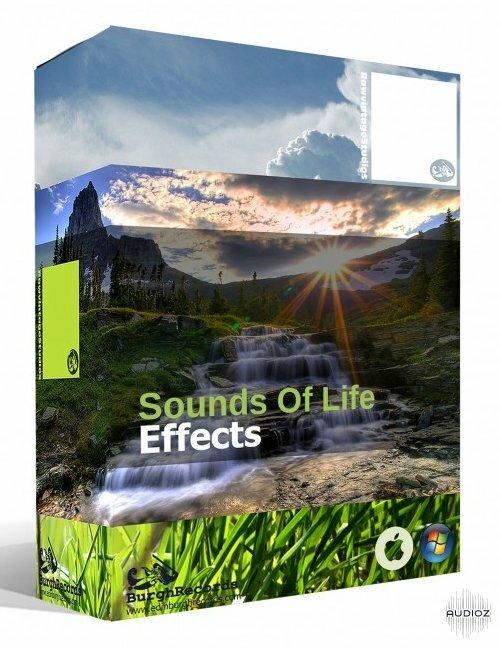 Natural Ambience Sound Effects for Any Creative Project. Websites, YouTube, Film, TV, Broadcast, DVD, Video Games, Flash, and All Media. 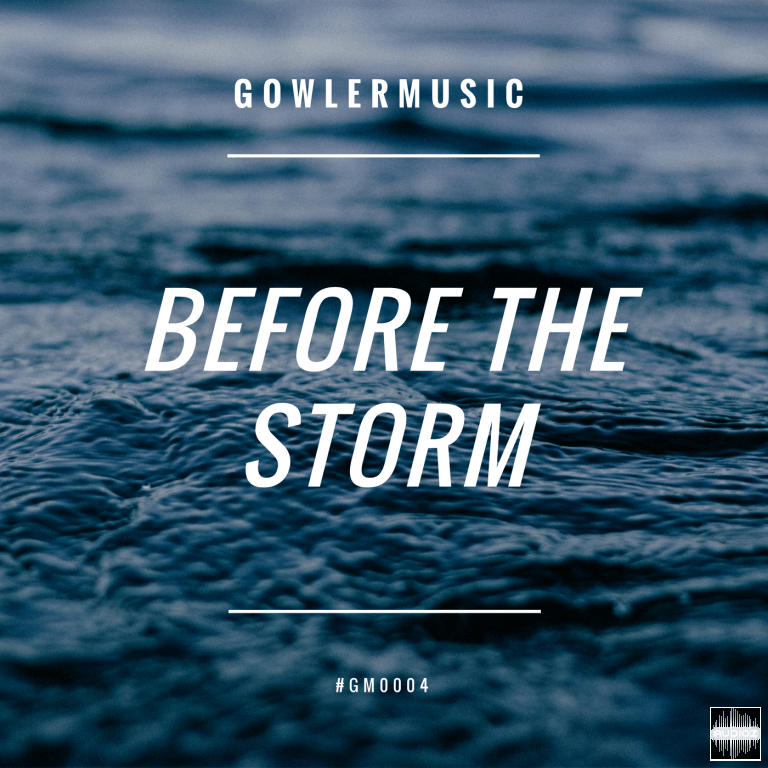 These samples are designed to work in a range of movie editing software and daw programs contain a selection of sounds that are guaranteed to bring life and character to any media production. All the recording as WAV files so can be imported directly into your video editing or program of choice or can be loaded into any software. You’re welcome to use the sounds in your project in any way you like. 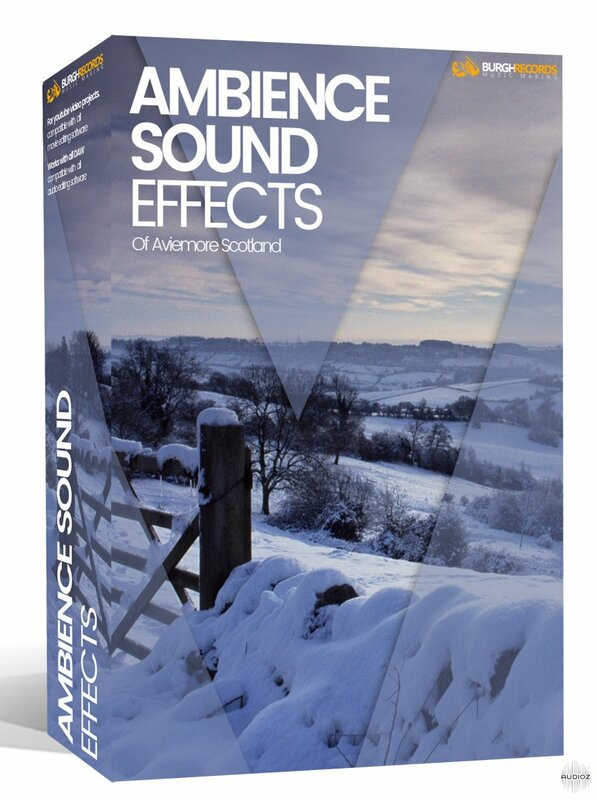 A collection of recorded natural sounds & effects from everyday life and the world around us. 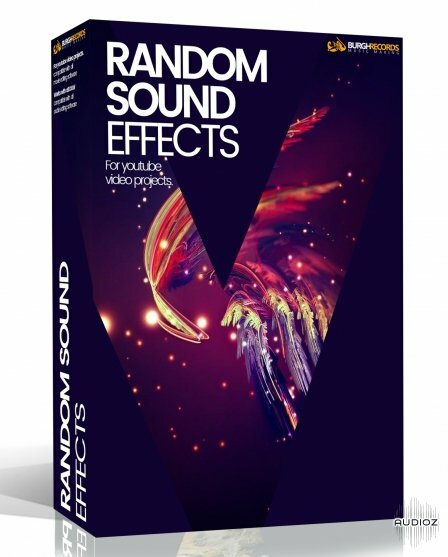 The random sound effects pack are various sounds collected and produced over the years. 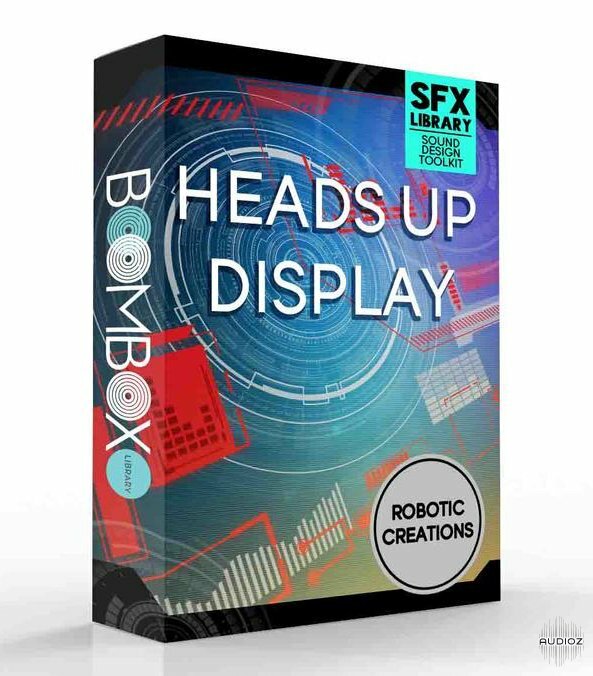 These samples are designed to work in a range of movie editing software and daw programs contain a selection of sounds that are guaranteed to bring life and character to any media production. 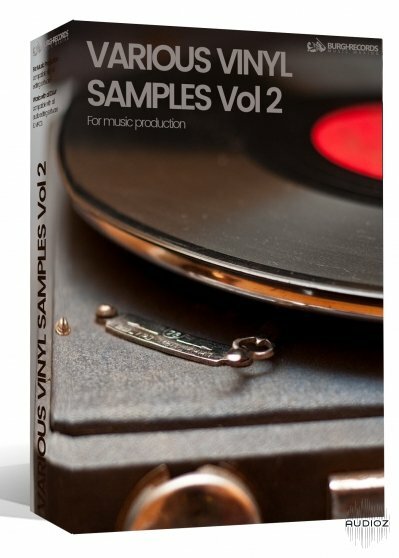 Various vinyl samples Vol 2 a collection of various sounds record from old records. The pack is sampled from a number of various sources of vinyl. All the samples are supplied as WAV files so can be imported directly into your DAW or sampler of choice or can be loaded into any software. You’re welcome to use the samples in your music in any way you like. The pack is supplied in a zip file, so you’ll need to extract them before you can see them. The included samples are provided free of charge. You can use them for free in your music, projects or just for fun. Recorded in 44 100 Hz 16-bit contains 387 samples. 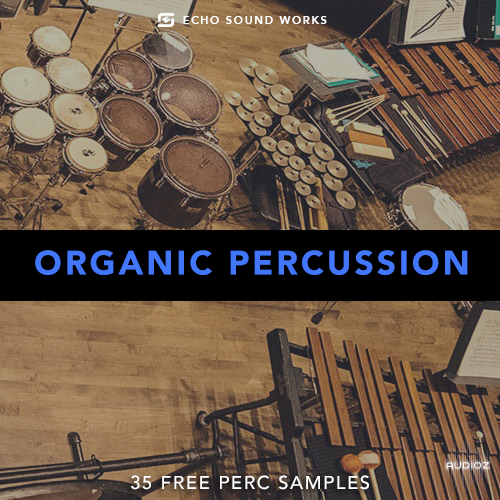 Organic Percussion V.1 comes with real percussion samples and includes sounds like bongos, djembe, congas, shakers, tambourines and more. Perfect for almost any genre! We’ve released a brand new sample pack! 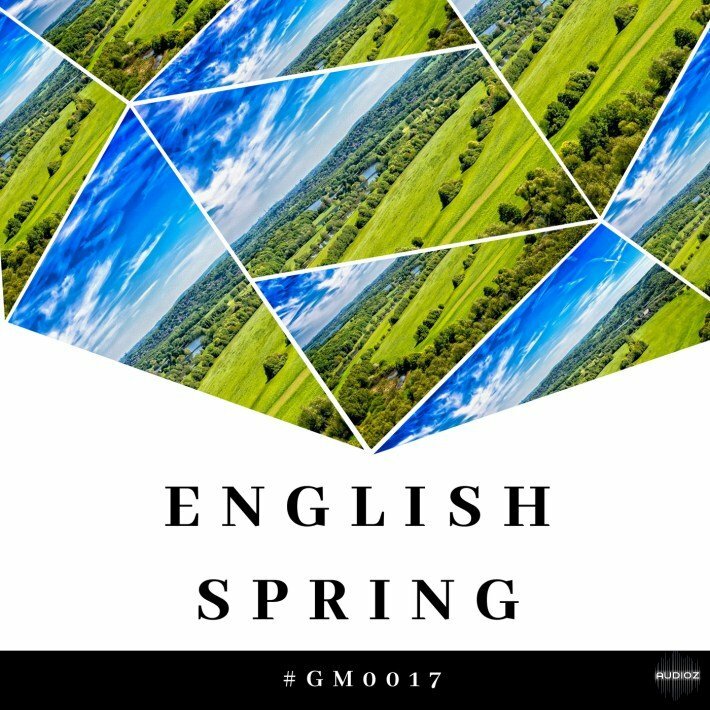 With over one hour of ambient nature sounds, English Spring #GM0017 is a great addition to any music producer’s or film maker’s collection. Recorded in the month of April in the northern English country side, this sample pack features over one hour of ambient nature sounds including bird calls, wind and the occasional airplane overhead. Rather than cutting the RAW files into shorter minute-long samples, we’ve decided to leave these samples “as is” to give people more creative control of the content. With only a slight EQ tweak and some channel boosting, these samples have been left relatively untouched to give a more realistic, true sound. 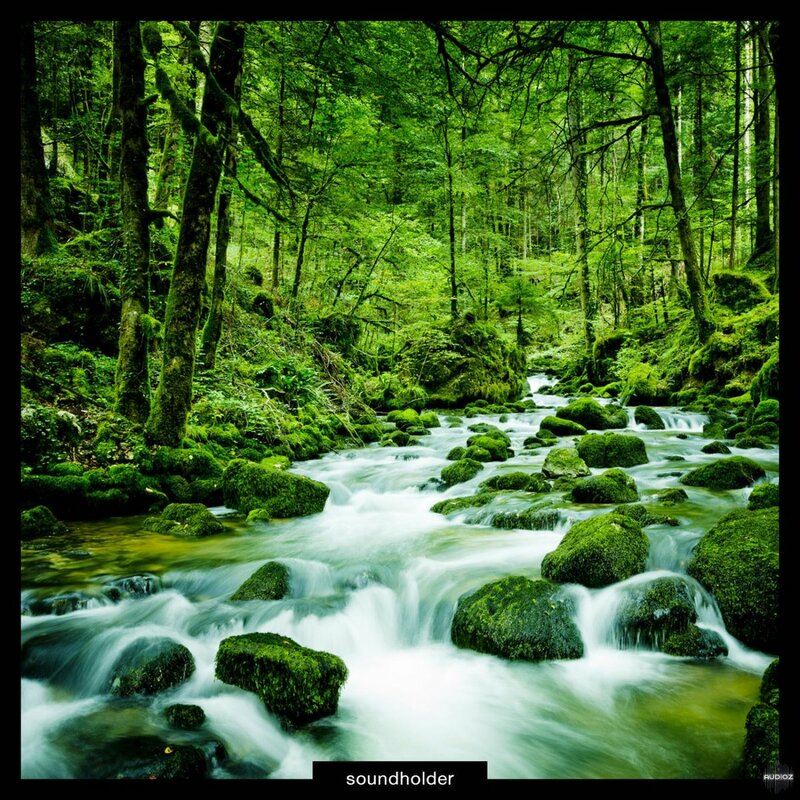 Perfect for any music producer of film maker looking for real ambient nature sound effects. 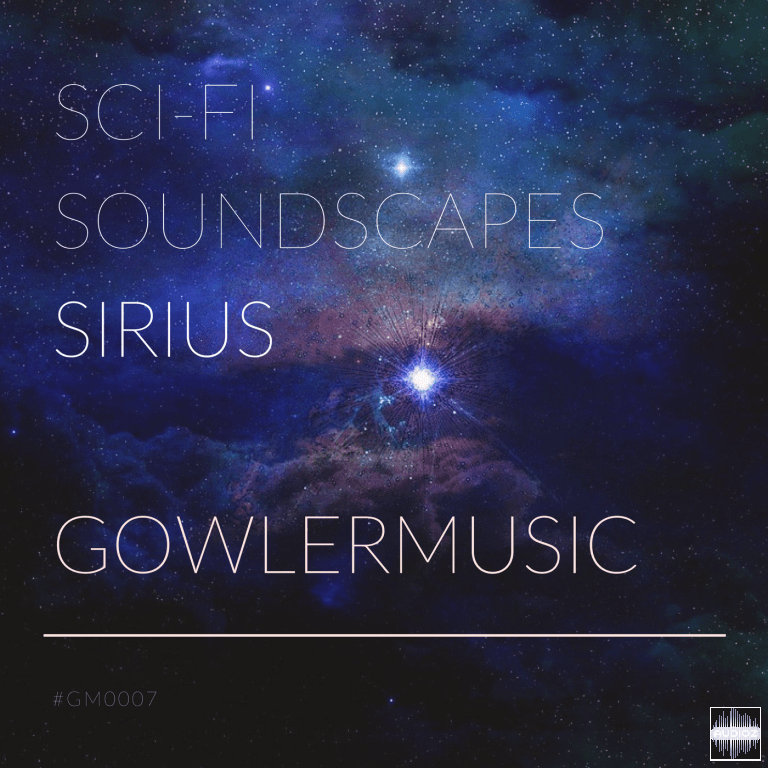 #GM0007 is a collection of over 30 Sci-Fi inspired atmospheres and soundscapes. Perfect for any producer looking to evoke a sense of discovery and the great beyond. With the ocean less than a mile away the sounds I heard each day were recorded and here they are: Spanish Town. 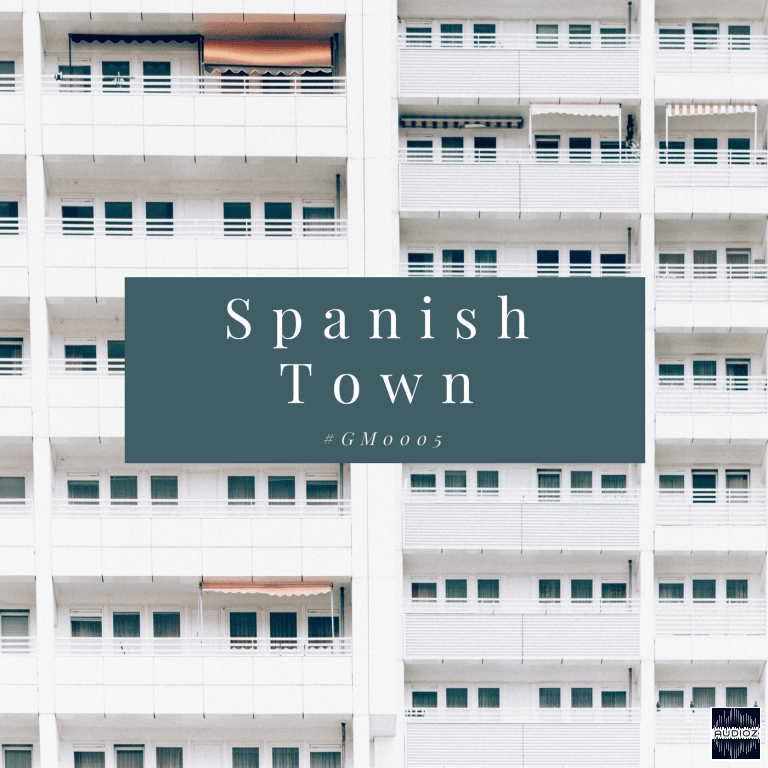 Sounds from around the globe are always interesting and exciting as they contain the overt potential for something new, and so it’s with this in mind that it is worth paying attention to this free pack of field recordings from an unknown Spanish town. 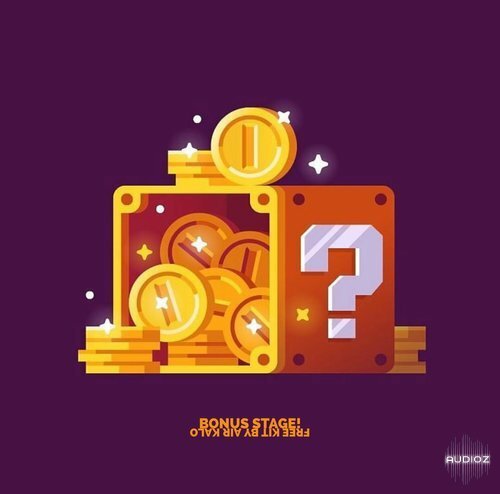 Expect 24 sounds which could be useful in a variety of ways, for example in a track’s intro or outro for added ambience, or as an effective backdrop, so check out the pack and see what you can make of it! A series of outdoor ambiences recorded before the weather took a turn for the worse. 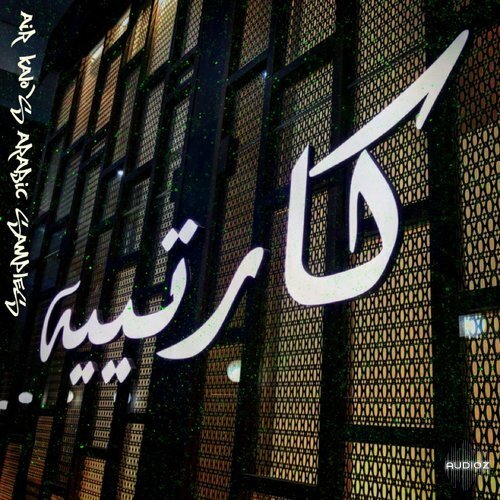 Sample pack for all my friends out there looking for some inspiration from the middle east! A great partner kit to the AKUMA MIDI kit, this pack is filled with hard hitting drums, heavy 808's, samples, and a ton of video game infused percussons & effects. This pack contains 16 weirdly processed hand claps, as well as their original unprocessed files. These samples can be used in any type of music, and you can make them even more weird yourself. Can you imagine an applause after completing your latest masterpiece? 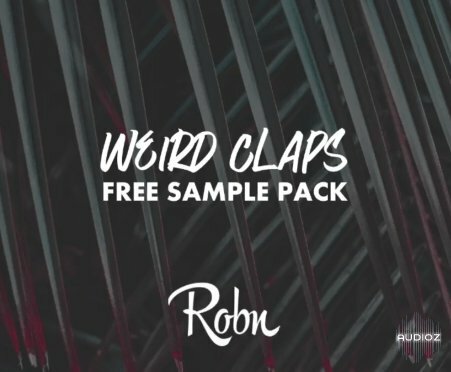 Incorporating this assortment of free clap sounds into your music could have your audience clapping along in enjoyment, plus these aren’t just your average claps… Enjoy ‘weirdly processed’ sounds which could add some unique appeal to your productions including beats; all by offering something a little bit different, so don’t hesitate to experiment and expand your sound repertoire now! 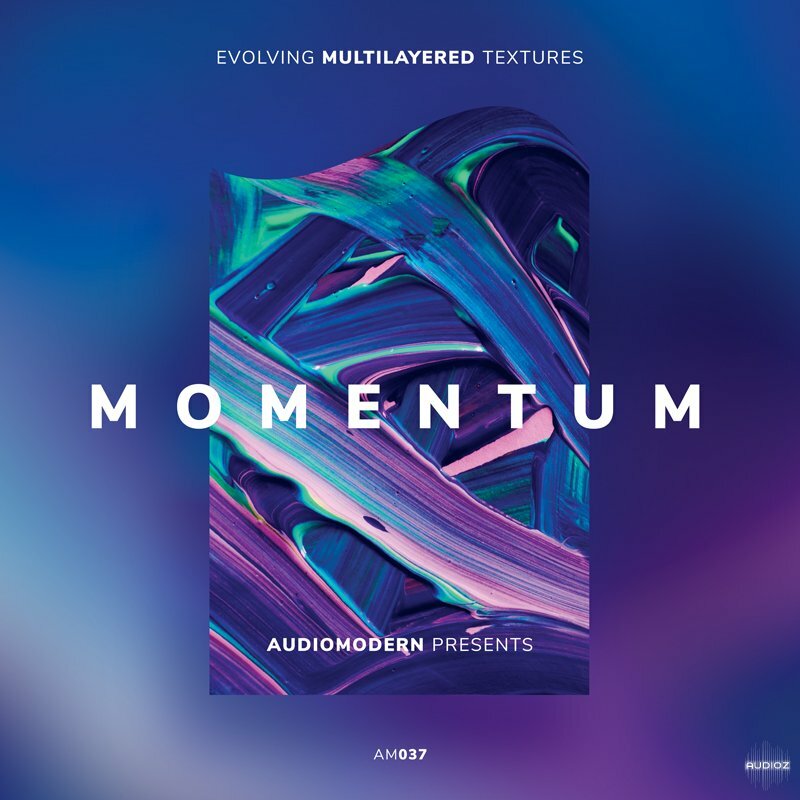 We are here with our latest free release “Momentum” bringing over 500Mb of content from shimmering pads and smooth, warm swells to dark, brooding backgrounds and shattering patterns.